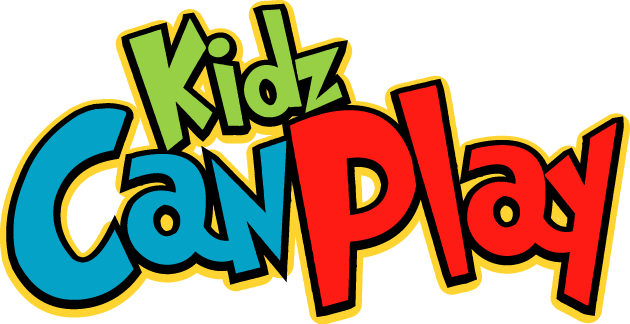 Kidz Can Play knows sports. 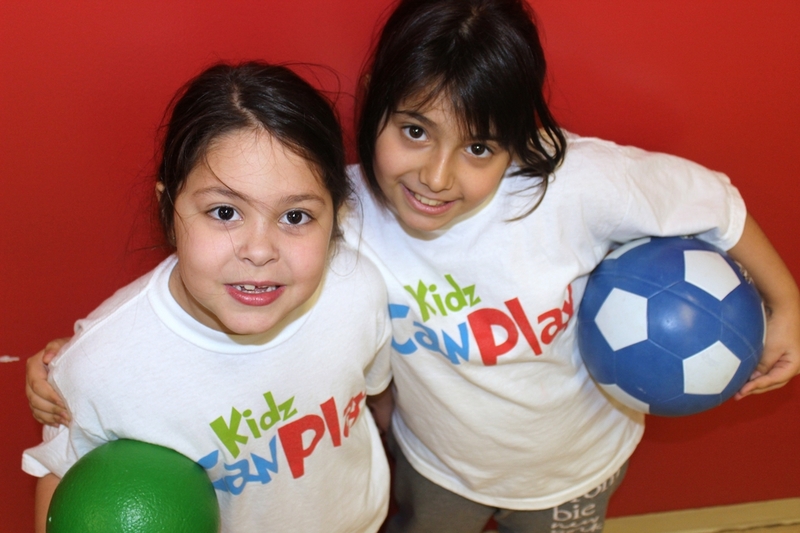 We love teaching kids to enjoy and embrace a healthy and active lifestyle. 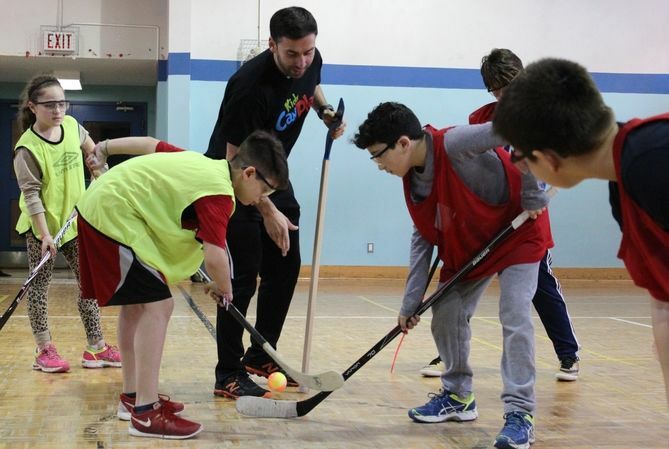 Our Sports Program is for kids ages 4 to 13 to learn and grow in a fun, safe, inclusive and progressive environment. Our program is founded on a renowned play-based model, resulting in FUN! 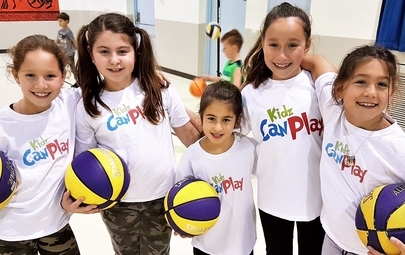 Kids will play to learn valuable life skills such as teamwork and cooperation, proper nutrition, fundamental movement skills, sport-specific skills, goal setting and resilience. Classes run year-round. Convenient program times are available on weekdays to accommodate your family’s busy schedule!